"This Best Selling Flat Rs.200 cashback voucher on purchase of Rs.300 at Foodpanda Tends to SELL OUT VERY FAST! If this is a MUST HAVE product, be sure to Order Now to avoid disappointment!" Cashback will be in the form of 2 foodpanda vouchers worth Rs.100 each. 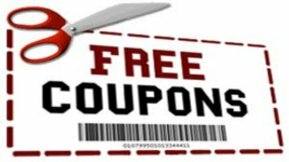 Only one voucher can be redeemed at a time. Minimum order value for the cashback voucher is Rs.101 i.e. the customer needs to pay at least Re.1. foodpanda reserves the right to change/modify/add/delete any of the terms and conditions of the offer. foodpanda reserves the right to terminate the offer at any point without prior communication.